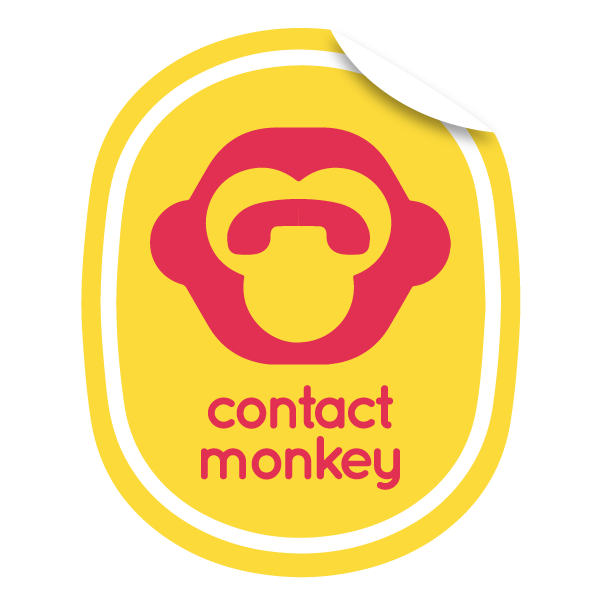 Does ContactMonkey store my email message? Heck no! We don’t record, store, or look at your email messages. The only part of your email message stored is the email subject and the email address of your recipient. Where do I see details of the open information?